What is sports injury? How does sports injury occur? There are various types for sports injury, and it is mainly classified into acute and chronic injury. Acute injury occurs suddenly during activity, such as fractured, strained, and sprained. And, chronic injury usually results from long period sport exercising, activity, or overusing some area of body such as knee, ankle, and elbow. It is also difficult to diagnose and threat than acute. Owing to sometimes it is subtle and easy ignoring. How to prevent and deal with injury? How does Vital Salveo protect you? 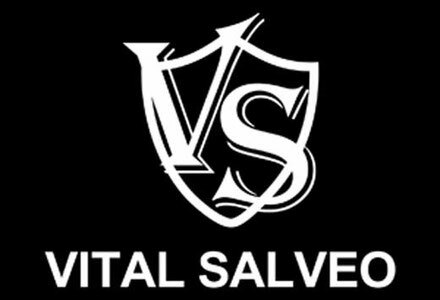 Vital Salveo stresses functional clothing fabric, taking energy fiber which can release powerful energy such as negative ions, far infrared. The related therapy and effect have been around for years, and truly effectively relieving the pain of injury, even prevent the injury happen. From top to feet, Vital Salveo makes you an extreme protection away from pain.